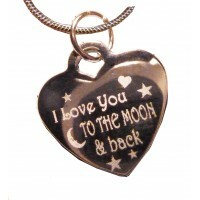 Details I Love You To the Moon Silver Necklace, this is a 925 sterling silver, engraved, hea.. 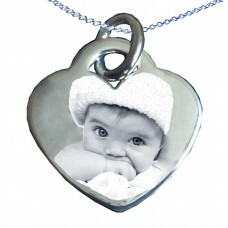 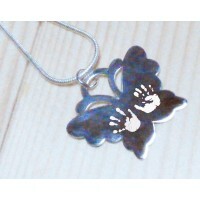 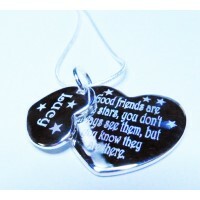 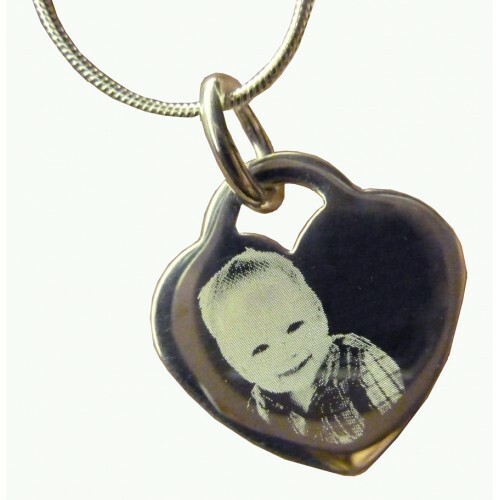 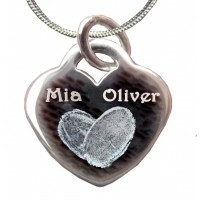 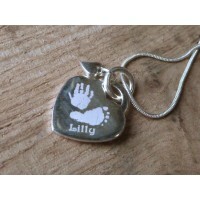 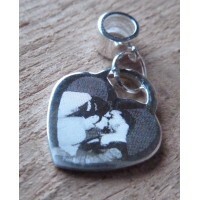 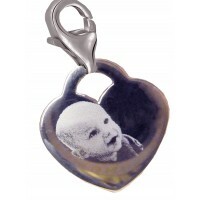 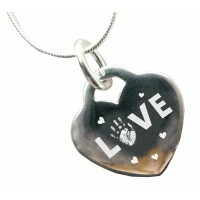 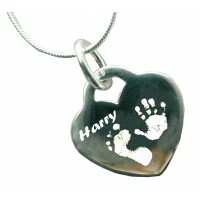 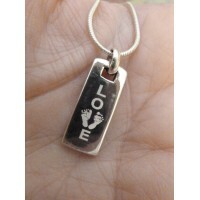 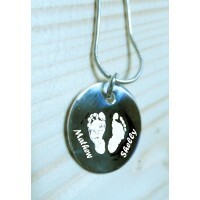 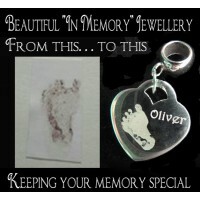 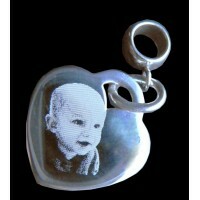 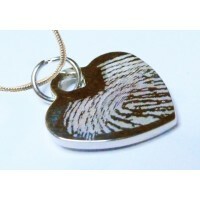 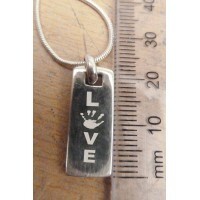 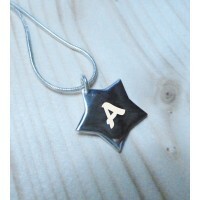 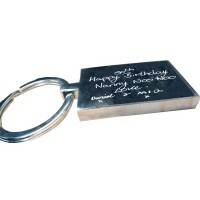 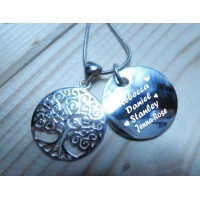 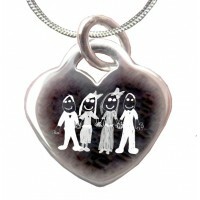 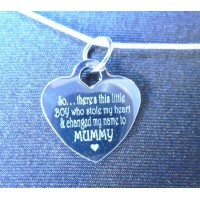 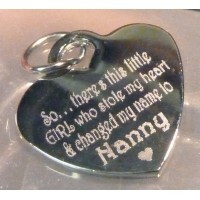 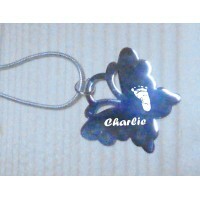 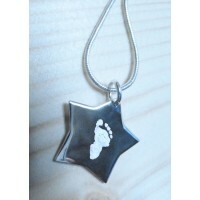 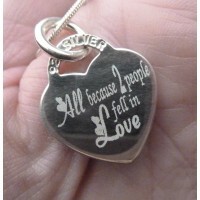 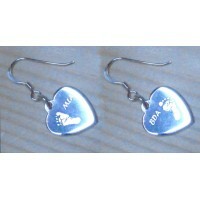 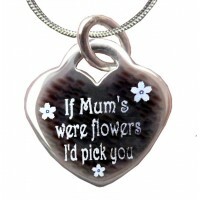 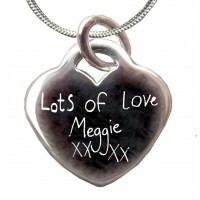 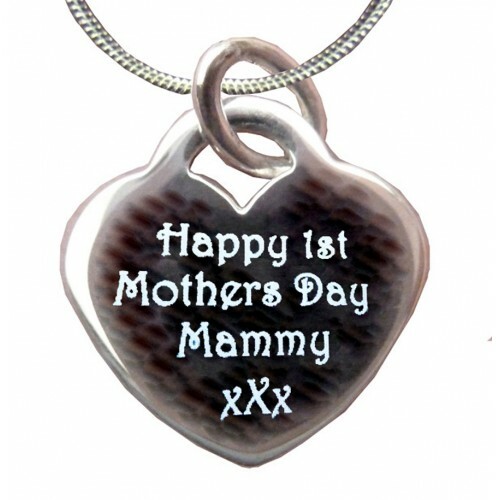 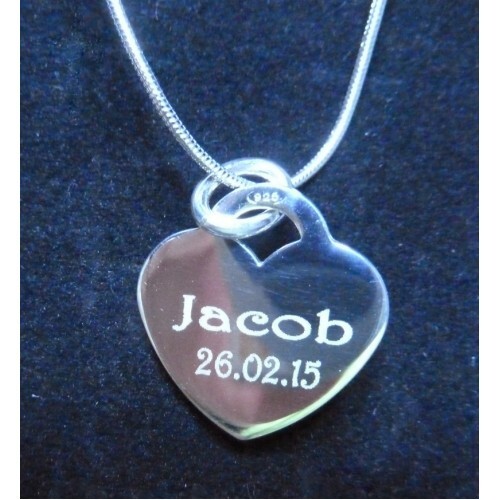 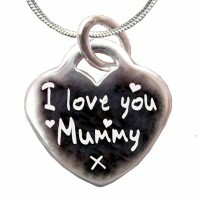 Details This is a 925 sterling silver, engraved heart necklace, featuring the words 'If Mum's wer.. 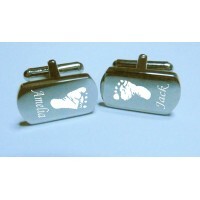 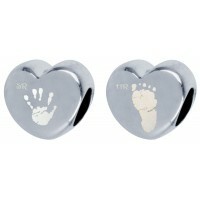 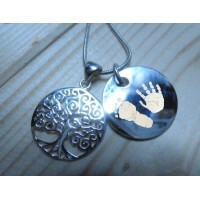 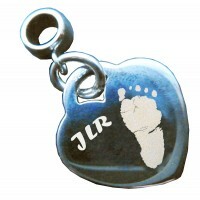 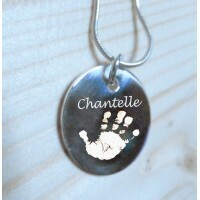 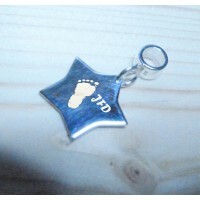 Details This is a 925 Sterling Silver, in memory Hand Print Footprint Pandora Style Charm, f..